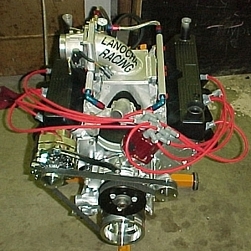 Lanocha Racing Systems L.L.C. 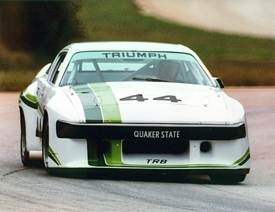 Triumph TR7/8 and ROVER V8 performance specialist is proud to announce the availability of Triumph TR7/8 IMSA Body Kits! 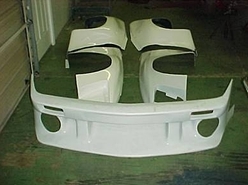 These panels haven't been reproduced in over 20 years and are made from the original molds and molds made from panels off of an IMSA Triumph TR8 Competition Car! 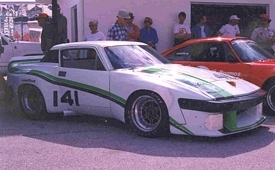 Donor car can be either a Triumph TR7 or TR8, coupe or Convertible of any model year. 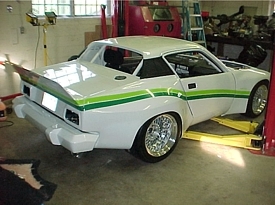 Wind tunnel and track proven 190 PLUS MPH with the rear spoiler! 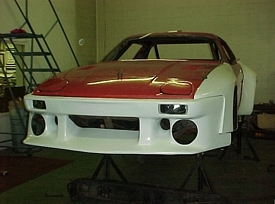 Panels are made from strong fiber glass and optional carbon-fiber! 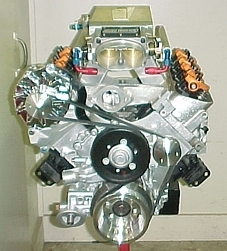 Great for V8 conversions to accommodate any transmission, engine, rear end and tire and rims combinations! 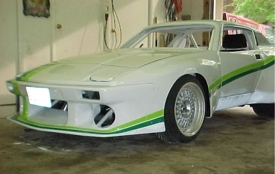 Basic kits starting at $2950.00 plus shipping and include front and rear, left and right fenders/wings and front air dam. 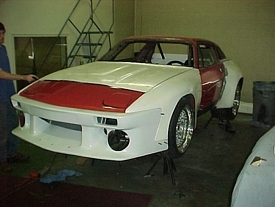 Lanocha Racing also offers high performance parts for TR7/8 and Rover V8s. “The Wedge Bar” is an in-car camera mount that mounts between your cars headrest bars. It can be positioned in virtually any direction or angle. For example, it can face forward, backwards, directly at the gauge cluster, boost gauge, or in any other position one can think of. The product’s mounts are fully adjustable based on how high or low they are positioned on the seat posts. With the turnbuckle design the bar is very quick and easy to install. You simply get the mount close to the length you want, slide it between the seat posts and spin it up until it is snug. Then you lock down the locking nuts and mount the camera. The mount is universal due to the fact that all cameras today use the same thread for their mounting point. The middle portion of the bar is made out of a non-smudging material that does not leave fingerprints. The bar also is very light, weighing less than one pound at 14.6 ounces. The range of The Wedge Bar is 17 ¾ in. 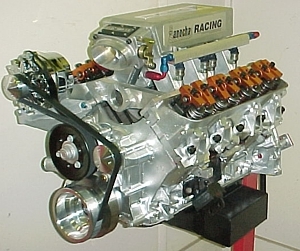 or 45mm all the way out to 32 in. or 81mm. As long as your headrests bars are within this range The Wedge Bar will fit.